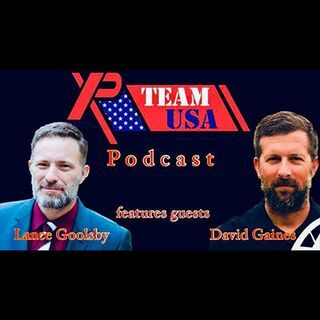 On this show we will be talking with our own XP Team Memeber out of Louisiana David Gaines about his metal detecting and Fishing adventures in his history enriched state. We will also be talking with Lance Goolsby the host of the very popular podcast GDA podcast. Lance talks to us about his adventures and hobbies in Germany. Excellent show! Nice to see someone from Seattle on. I'm about an hour south. Awesome stuff. Great job tonight guys! Keep up the good work. Looking forward to seeing everyone on the next show. Arrived late but catching the archive! Dont forget to follow us on Spreaker and give the show a like. No Show next friday ? Next Show feb 22nd ??? Send me your address Bill?